Located in the heart of Tennessee, Music City has more to offer than just country music. Nashville is packed full of amazing sites, great bites and adventures! 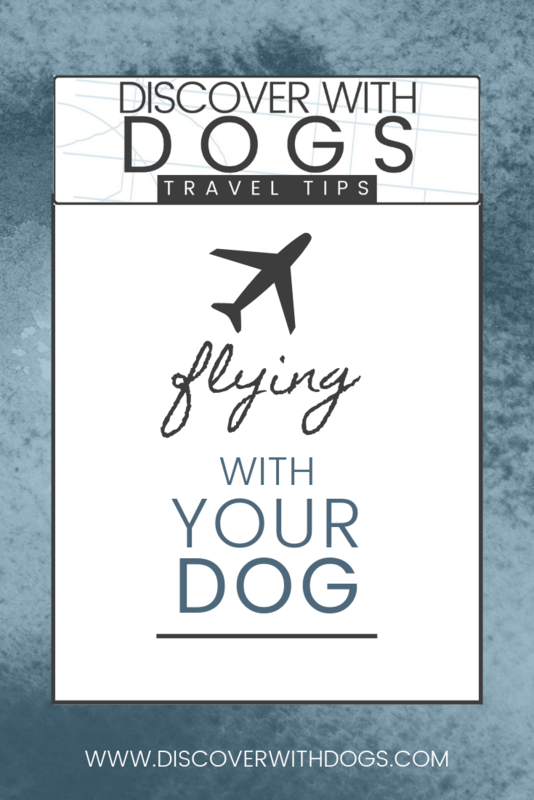 Check out our recommendations on where to stay, what to do and where to eat - all with your pup. See the recreation of the Parthenon that was featured in the Percy Jackson movie. It is surrounded by a ton of greenspace and is a wonderful photo opportunity. You can enter the Parthenon to tour it (no doggos allowed in the museum unfortunately). There is a huge dog park across the street that is always full of pups and fun for the entire family - be sure to check it out! The market itself is pet friendly and even has designated spaces for you to dine with your dog when you want to take a break to eat. Dogs are not allowed in all areas of the property but they do have trails you can walk with them! These trails are gorgeous walks that you can take your dog on. They tend to get busier on the weekend but everyone is friendly (due to that Southern hospitality). Most places with a patio will allow a dog to accompany you but here is a list of our favorites. Come here with an empty belly. This southern restaurant staple will give you all the comfort of the South with their homemade jams, to die for biscuits, crunchy fried chicken and delicious desserts. You can get your meal to go and sit on their expansive property on a picnic bench to feast with your dog. Afterwards we recommend walking off your food coma at Warner Parks as they are close by! This taco joint has a large patio for you to dine on and even has water bowls for your dog. Nashville has a great food scene on wheels. Find one that is near you while you are out sight seeing. 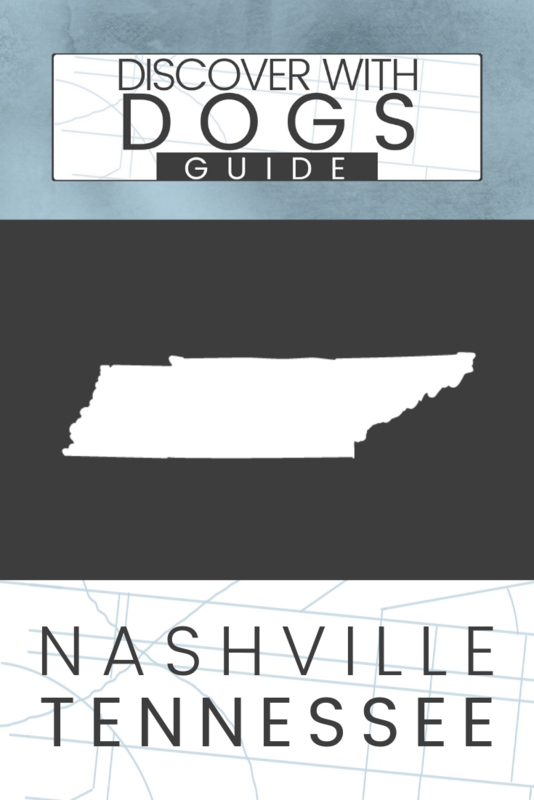 Nashville loves dogs so they also have this great list broken down by meal that has pet-friendly patio restaurants. If you have been to Nashville before, let us know in the comments your favorite places to go! Want to get the latest discover guides delivered to your inbox? Thank you for signing up to get more Discover with Dogs Guides!